How to Choose Amusement Machinery Equipment? Amusement Machinery is a relatively large investment. So, when buying amusement machinery equipment, so choose carefully! First of all, you can find interesting play equipment through search engines, to understand and compare. Second, you can find relevant products through B2B platform related to the operational staff to understand the business issues play equipment and price. Third, field trips, choose regular manufacturers to design recreational facilities to ensure quality and safety. 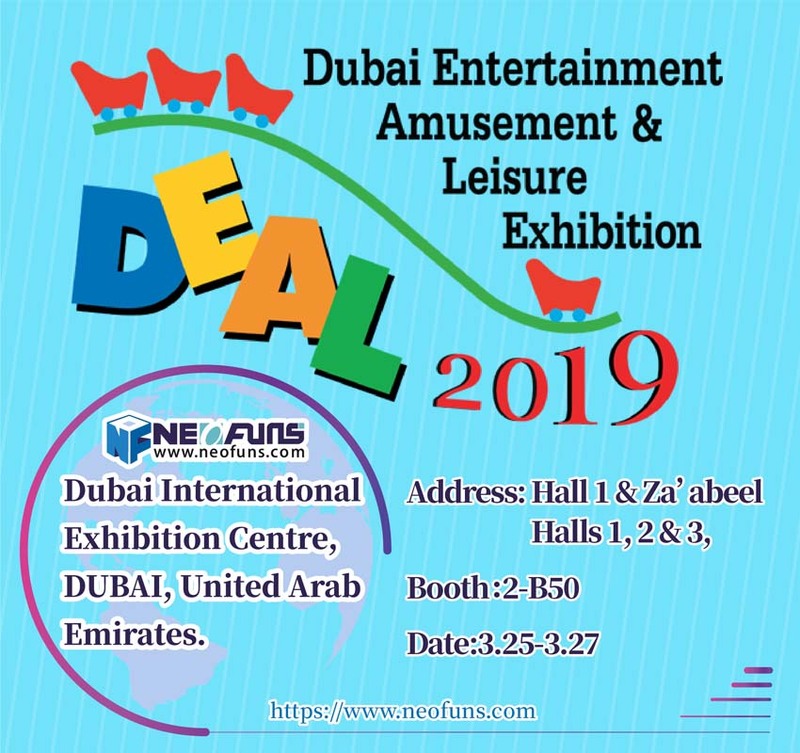 Neofuns Amusement Equipment Co., Ltd is fair research and development, the production, the sale, the location operation and management in a body’s professional indoor family entertainment& leisure game& amusement equipment comprehensive enterprise, which established in 2003. You are welcome to call to consult our products! 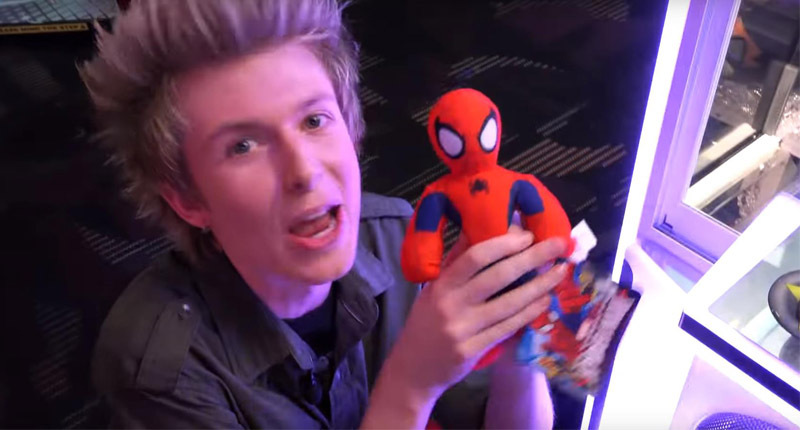 We are professional manufactures of prizes&merchandise, have manufacture crane machine for 15 years and provide characteristic personal customization service. 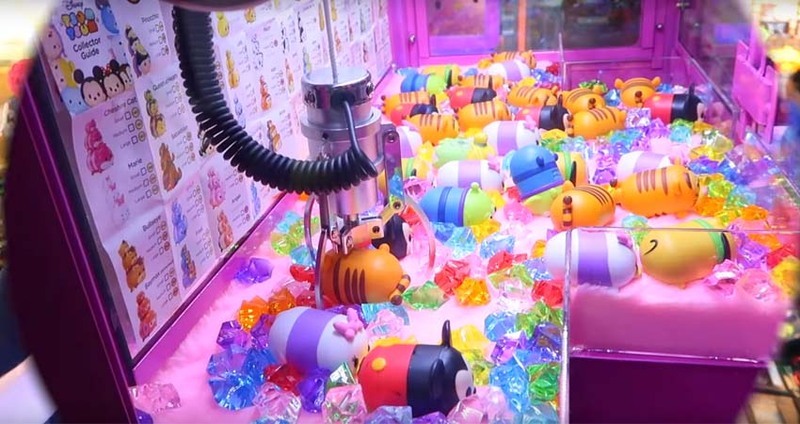 Our products include extra crane machine, toy vending game machine,pile up game machine,kiddie rides,park rides,shooting hoops game machine,coin pusher game machine,redemption game machine,simulator,video game machine,arcade amusement equipment,arcade device,Cut ur prize vending machine,racing car,amusement park game machine,boxing game machine,ultimate big punch game machine,racing motor,bowling,gun shooting,Chocolate crane machine,racing car,ticket dispenser,gaming game machine & other similar game machine. Some of our products have passed CE and C-TICK authentications, and our customers are from America, the UK. USA and Australia etc. We also welcome OEM & ODM orders.